The joy of first love. The thrill of your first date. The sweetness of your first kiss. The pain of your first heartbreak. 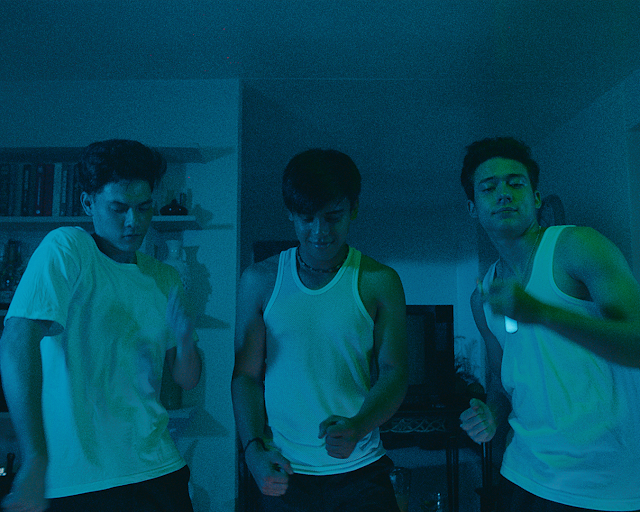 Remember all these awesome memories in "2 Cool 2 Be 4Gotten," a youth movie starring rising acclaimed young actor Khalil Ramos and newcomers Jameson Blake and Ethan Salvador. "2 Cool 2 Be 4gotten," Best Picture winner of the most recent Cinema Originals, opens in cinemas nationwide on March 15. Set in Pampanga almost a decade after the 1991 eruption of Mt. 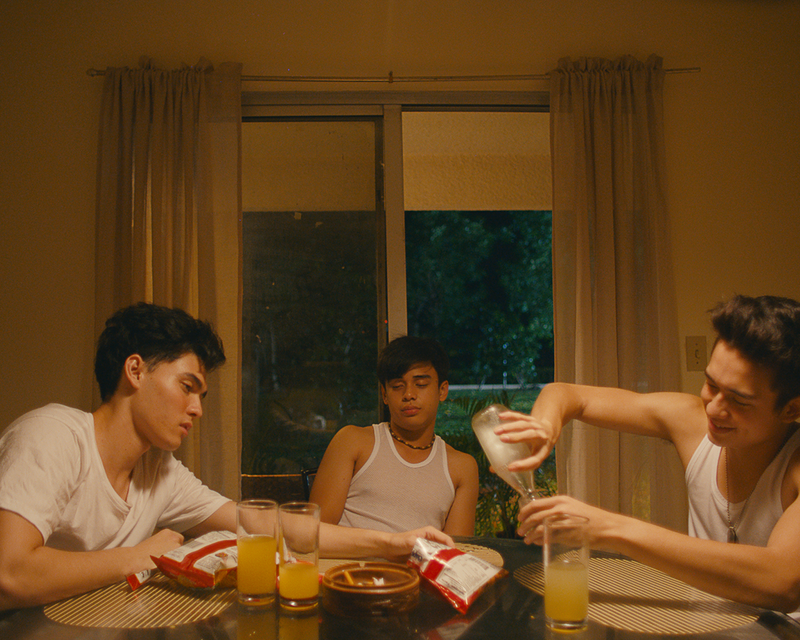 Pinatubo, the film tells the story of friendless high school achiever, Felix (Khalil), whose life turns upside-down when the extremely handsome Fil-Am brothers Magnus and Maxim Synder (Ethan and Jameson, respectively) arrive as new students in his humdrum high school. The Synder boys gain attention from everyone on campus. Felix begins to tutor Magnus and forms a special bond with the latter who turns out to be a perceptive and caring person, unlike the arrogant and sly Maxim. Felix soon gets entangled into the Synder family's complicated affairs. Meanwhile, he grows closer and falls in love with Magnus but tries to keep his feelings at bay to save their friendship. Felix tries to maintain the status quo until a discovery puts his love for Magnus to a big and difficult test.